Prezentare 'Twas brillig, and the slithy toves / Did gyre and gimble in the wabe...' wrote Lewis Carroll, author of Alice's Adventures in Wonderland and Through the Looking Glass, in his wonderfully playful poem of nonsense verse, 'Jabberwocky'. 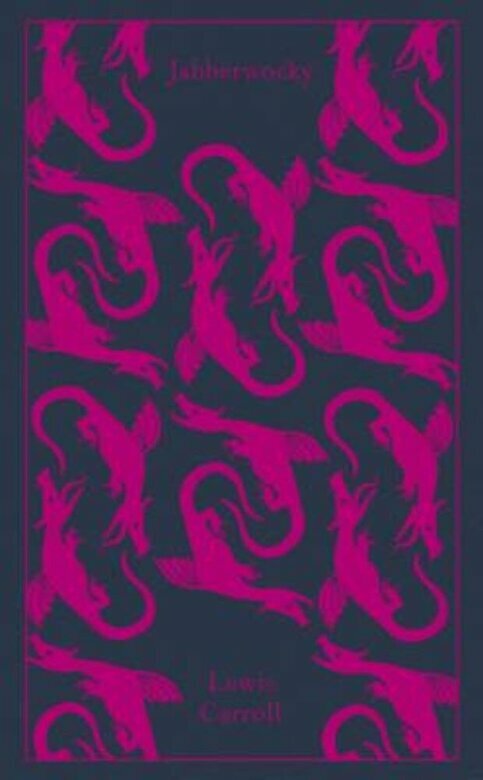 This beautiful, clothbound new edition collects together the marvellous range of Carroll's poetry, including nonsense verse, parodies, burlesques, and more. Alongside the title piece are such enduringly wonderful pieces as 'The Walrus and the Carpenter', 'The Mock Turtle's Song', 'Father William' and many more.